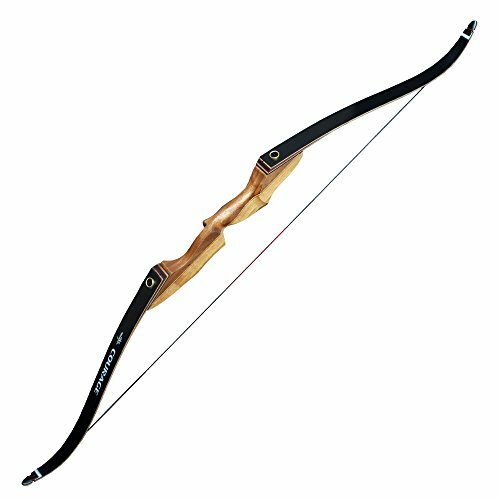 With the numerous crossbow models in the market, it can be quite difficult to sort out the best crossbow bolt for your needs, may it be for archery or hunting. Some might not be compatible with your crossbow, or for the purpose you have in mind. To help you find that perfect choice, we are happy to share you our list of recommended products and other information about the ​top crossbow bolts. ​Each pack of Barnett crossbow already comes with a set of 5 ​Barnett Outdoors Carbon Crossbow 20-Inch Arrows, moon nocks and 24F field points. With a total weight of around 380 grains, these can provide a great shooting accuracy and the sharp tips offer decent target penetration. The shaft walls are thicker and thus more durable but because they are made of carbon, they are still lightweight which is convenient to use. They are also very resistant to bending. 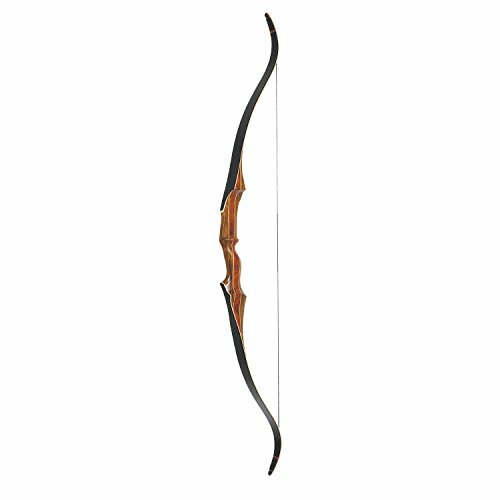 It uses moon nocks with concave curvatures at the edges that help ensure that the crossbow strings do not slip down or above the arrow prior to firing. As a result, you can enjoy precise shooting. Overall, you really get what you pay for with this product. What’s even better is that the Barnett Crossbows are also compatible with other models including the Ghost 350, Penetrator, Wildcat C-5, and Jackal crossbows. 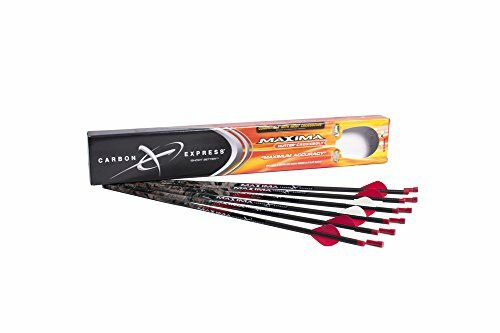 Th​e Carbon Express PileDriver Fletched Carbon Crossbolt with 4-Inch Vanes is actually designed for hunting so you can be sure that it is very durable. It is the heaviest crossbolt in the Carbon Express product line which means that it can hit the target really hard. It is even said to be capable of bone-crushing penetration. The stronger spines effectively resist bending. Despite its heavy weight which is required for hunting, the standard 4” vanes keep the bolt stable during flight so it doesn’t fly off the target. With an impressive straightness tolerance of ± 0.004 inch, it really shoots precisely. You can also conveniently switch between moon nocks and flat nocks since both are compatible for this product. As a whole, these bolts do not disappoint. These are very hard-hitting bolts which can strongly penetrate targets from as far as 60 yards with a speed of up to 300 fps. 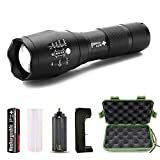 Because of the durability, this is a great hunting gear for medium and large-sized games. On the other hand, this may not be the best bolts for practice. 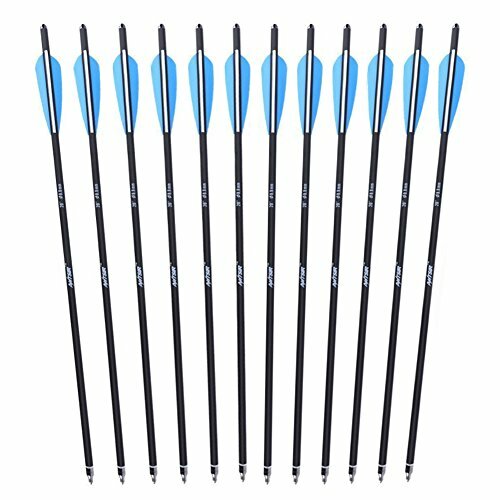 The ​ANTSIR 20" Hunting Archery Carbon Arrow Crossbow Bolts come in a pack of 12 for an affordable price. These may be the ideal bolts for you if you both prefer practicing for archery or hunting. The 20-inch shafts are made of carbon which makes them lightweight and resistant to bending. The bolts are fletched with 4” vanes which stabilize them during flight so they could travel straight through the target for a high shooting accuracy. They are matched with a 125-grain broadhead which has a great target penetration. 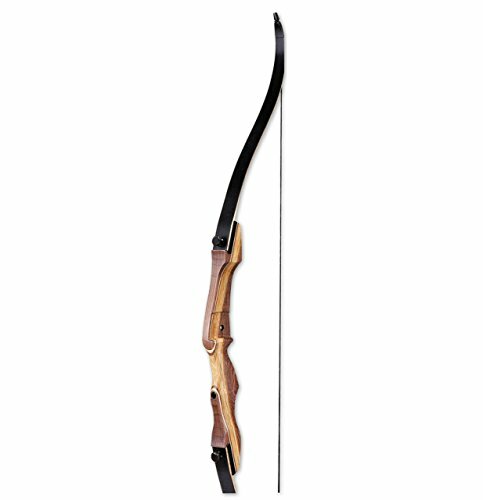 Overall, these crossbow bolts are excellent for archery and for hitting soft targets. However, for the medium and large-sized games, this may not be the best choice since the penetration is not that strong. Also, since they are also used for practice, it is not as heavy as those of the cross bolts which are really dedicated for hunting. Be careful not to hit them hard surfaces such as a concrete wall as it can easily damage the arrows. If you have trouble with a bent fletching, you can easily straighten it by using an air dryer or by soaking it in hot water. Nevertheless, with proper use, you can expect that the fletching and moon nocks will last long. The ​Black Eagle Executioner Crossbow Fletched Bolts are made of carbon which is very durable yet light weight. Every one dozen arrows undergo a thorough sorting process to ensure consistent straightness of the spines. In fact, the spine deviation range is only ± 0.010” for every set. The fletching comes in 18”, 20”, or 22” variations. 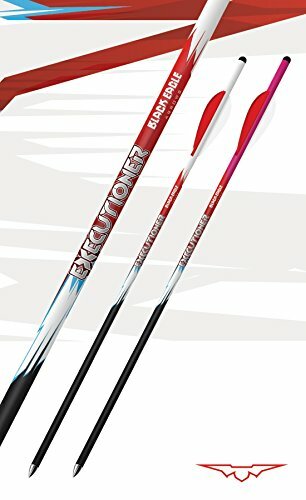 The 18” fletched arrows are equipped with the 2” Blazer vanes while the 20” and 22” fletched arrows are matched with 2” Bohning X vanes. What’s also great about this product is that the nocks are interchangeable. You can either choose moon nocks or universal flat nocks. They are not screwed but pressed fit so you can conveniently switch between the two whenever you desire to. Moreover, Executioner brass inserts are installed in the bolts which are designed to have the right weight with an optimal F.O.C. With these bolts, you can benefit from high shooting accuracy, with bolts that travel at great speeds. 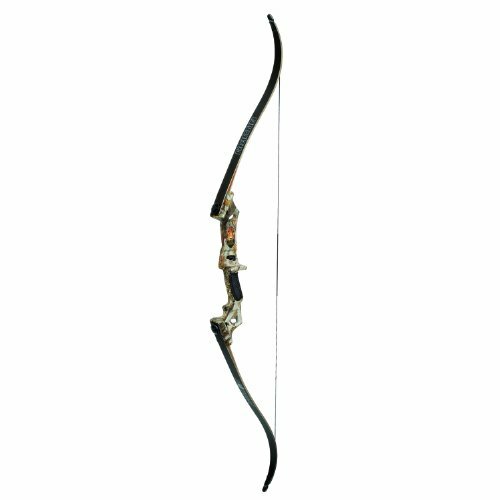 This is perfect for hunting as it also has a great target penetration. 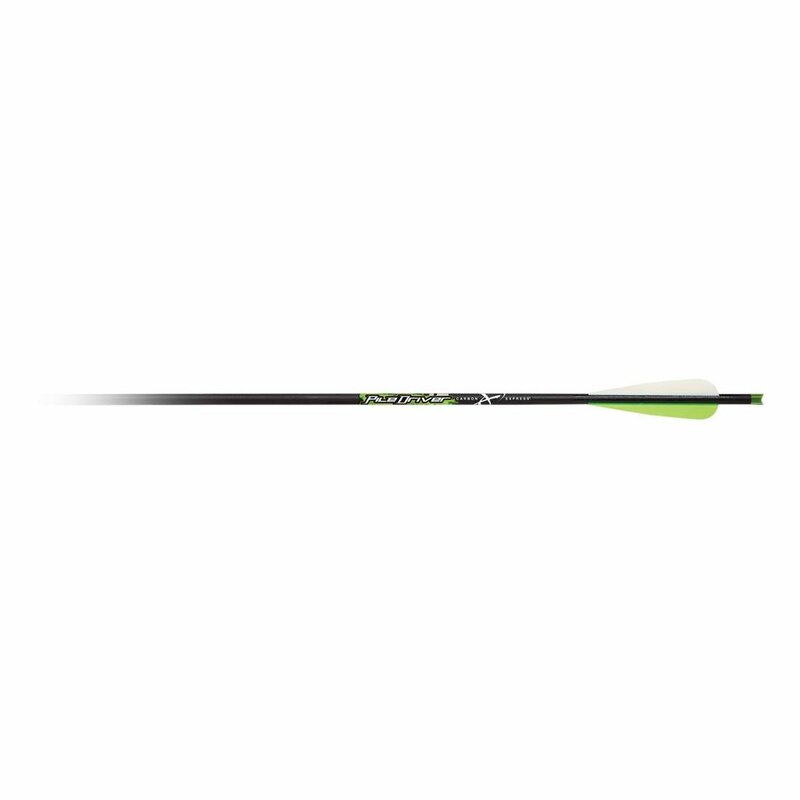 Dual Spine Weight Forward Technology: It fuses 2 carbon-made spines in a single arrow. This delivers superior accuracy (twice the accuracy of an ordinary arrow), faster arrow spin (by up to 20%), shooting speed and flight recovery for down-range shooting. BuffTuff Plus: This is a patented technology that uses 100% high modular carbon weave in the outer portion of the arrow. This provides extra strength and durability for hitting harder targets. The shafts are made of high-grade carbon fiber material and are also sorted thoroughly for maximum spine consistency in every pack. The straightness tolerance range is only ± 0.0025" which is quite precise. It uses R2 vanes which provide advanced stabilizing technology for the smoother flight of the bolts even in long distance ranges. 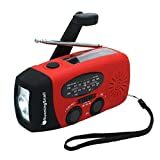 Definitely, this product makes a very powerful hunting gear with unparalleled speed and accuracy. 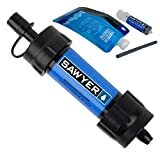 Despite the expensive price, this product is worth the money for its superior quality and performance. A bolt refers to the arrow which is specifically used for crossbows. In many cases, it is just referred to as an arrow. The bolt can largely influence the overall performance of your entire crossbow set up. Hence, it is necessary to be able to use the​ best crossbow bolts. However, your choice also depends on how you intend to use them. As a basic guide, you may consider these three primary aspects to help you choose the right bolt for your needs. For the material, we are going to refer to the shaft or the primary structure of the bolt. Most shafts are made from carbon or aluminum or a combination of these. These materials are the best in the market. They are lightweight and they provide resistance against bending. If you prefer the best quality, then buy the carbon-made shafts. However, it is more expensive than the aluminum ones. Selecting the type of bolt based on the weight depends on where you are going to use it. 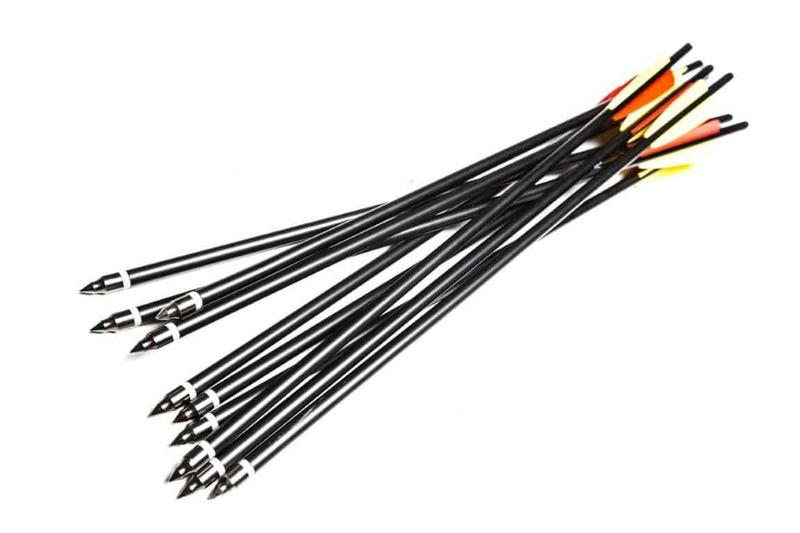 If you will only use it for archery, use the lighter ones which will easily hit soft targets. The lighter bolts may also reach targets even at farther distances. On the other hand, if you are ​going to use it for hunting, choose the heavier bolts as they can penetrate animal flesh with stronger impacts. However, since they are heavier, they may only be able to strike the targets in shorter distances. 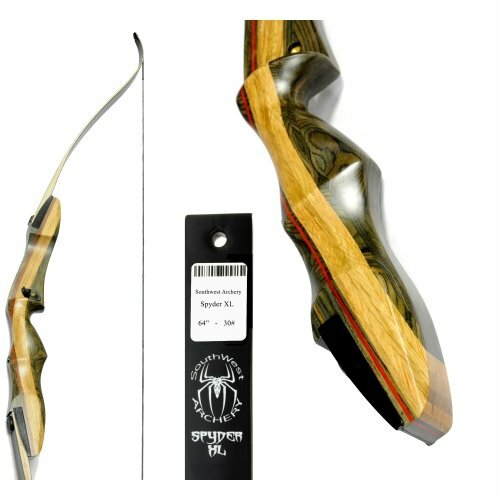 For the best performance, strictly follow the bow weight that is specified for the brand or model that you are going to use. The length of bolts can vary from 16” to 22”. Different brands or models have different length specifications that you need to follow. However, if you prefer to use a different arrow for that crossbow model, use slightly longer bolts. If the bolts are too short, the tips may interfere with the groove where the arrow goes prior to shooting. The spine refers to the stiffness of the bolt. The stiffness indicates the degree of shaft bending. Specifically, a shaft with greater spine offers more resistance to bending. As possible, choose the material with a stiffer bolt since it will be a critical requirement for a good shooting accuracy and aiming consistency. The nocks are attached to the back of the shaft. Its purpose is to keep the bolt when it is fired. Most nocks are made of aluminum. The most common types of nocks are the flat nocks and the moon nocks (also called half-moon nocks). The difference is that the moon nocks have is a slight concave curvature at the edges which makes sure that the string is aligned with the groove before firing. Because of this, the moon nocks are generally said to provide more accuracy, as it securely the places the arrow in the same position. Meanwhile, the fletches are the ‘wings’ of the bolt which are located very near the nock. They are also referred to as vanes. They cause the bolt to spin on its axis upon firing and provide stability during the flight. The type of nocks that you may use will largely depend on the model and/or brand of the crossbow that you have. Remember that nocks are not interchangeable unless specified by the manufacturer. The fletching is always included when you purchase a bolt set. There are two main types of bolt heads which are used for different purposes. They are the target or field points and the broadheads. If you want to use a crossbow for practice, choose the field points. They do not have sharp tips and they are only meant to hit soft targets with ease. 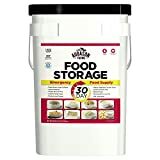 For more convenience, choose those which are screwed up or pressed fit to the over the glued ones which may have a lower quality. However, if you are using a crossbow for animal hunting, broadheads fit that purpose. These are razor-sharp blades that can penetrate enough through animal flesh. It is of course better to use removable broadheads which can be replaced when they are already damaged. If you desire to have broadheads which can shoot with stronger impact and penetration, then the expandable broadheads will work best for those. Their arrowheads only open when reaching the target. However, they are more expensive. It is extremely important though to choose the broadheads that are compatible with your bolt. As a general rule, choose broadheads which have the weight equal to or greater than what is required by the manufacturer of your bow. Using a lighter bolt head may cause damage to the arrow. Based on these important aspects for selecting a bolt, we choose the ​​Carbon Express Maxima Crossbolt as the best crossbow bolt. 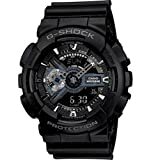 It may be ​more expensive than the other brands but its superior performance is worth the price. It is well-crafted with sophisticated technology which creates an extra durable spine, significantly improving the shooting precision. With a straightness tolerance of ± 0.0025", its spine consistency is incomparable to any other brand. It also has a thorough sorting process which ensures the consistency in the quality of the bolts in each pack. One of the limitations of the crossbows is that their speed dramatically decreases as they approach the target. However, this product can cover longer distances while maintaining a faster speed and strong target penetration.